The United States spends more on healthcare per capita and as percentage of its GDP than any other nation. But today’s healthcare IT is still a hodge-podge of clinical, financial, imaging and other systems that were developed over decades. Each system is an island with a rapidly growing need for sharing data and de-duplication. These requirements can be extremely expensive and time-consuming to meet. 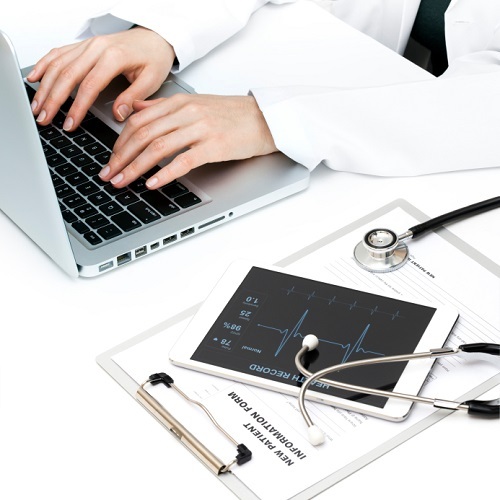 We are the experts on building interfaces that interconnect disparate healthcare IT systems. Our interfaces transfer data between hundreds of systems, delivering thousands upon thousands of data transactions and files each and every day on behalf of physician practices and clinics.